Performers and backstage staff at the Edinburgh Festival Fringe have reported losing thousands of pounds after falling for a series of accommodation booking scams on Facebook. They are urging others to be wary when booking accommodation, and to avoid paying money up front. The Stage spoke to a lighting technician and a theatre company who fell victim to fraud this year, and a further three individuals who lost money to scams last year. The theatre company, which wished to remain anonymous, says it was defrauded of £3,000 after trying to book five rooms for the duration of the 2018 fringe. A member of the company told The Stage she was contacted by a woman through an Edinburgh Facebook group, who said she had two rooms available at £400 each and a friend had a further three rooms. The theatre company paid the money and a deposit up front. After this, they received a message from the woman who said she was in Ukraine and her bag had been stolen, asking the theatre company to transfer her money to come back to the UK. At this point, the company realised they had been scammed, and contacted Action Fraud, which is investigating the case. The company member told the Stage: “The problem was, I was going through some personal stuff at the time, which made me a bit preoccupied and vulnerable, and we’d left it a bit late. 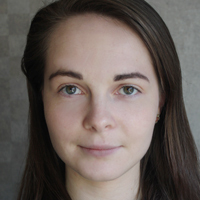 Lighting designer Ciara Shrager and a friend also lost money after trying to book accommodation with someone they found through an Edinburgh Fringe Facebook group and paying £950 upfront. Shrager said: “I was talking to her for a full month, she was talking about her dog and yoga classes near the flat. Magic act Griffin and Jones, and cabaret artist Kiki Deville, fell victim to the same scammer, who they again met through a Facebook group, in 2017. Both gave The Stage the same name of the perpetrator independently of each other. Nathan Jones, one half of Griffin and Jones, lost £500 after paying for a deposit up front, while Deville lost £100, which she said was one of several factors that led her to cancel her fringe show that year. Jones said: “I feel really stupid, but I don’t know what I would have done differently, because I got a utility bill and a copy of his passport. Hypnotist and cabaret host Ben Dali also lost £500 in 2017, after paying the deposit via phone banking to a woman he met through Facebook. All creatives and performers The Stage spoke to said they had reported the incidents to either the police or Action Fraud. 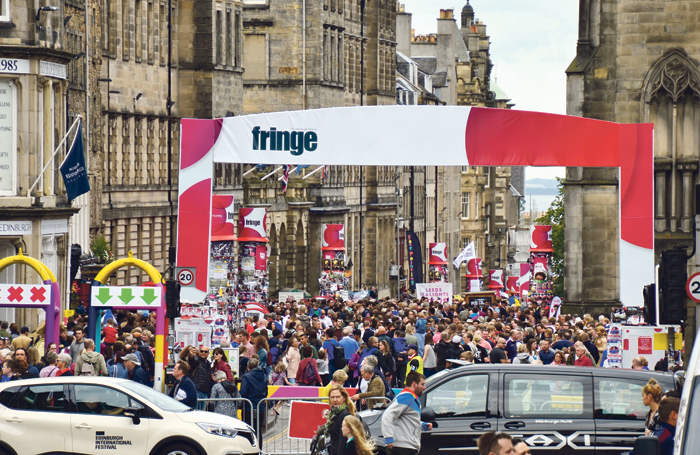 Shona McCarthy, chief executive of the Edinburgh Festival Fringe Society, said: “While we have received relatively few reports of accommodation scams at the festival, we are deeply dismayed when we hear that participants have been the victim of fraud and always do everything we can to support those affected. Never transfer money directly from your bank account to a stranger’s bank account. These transactions are untraceable and you have no recourse to recover funds that might have been obtained fraudulently. Do your research. Ensure you can find online evidence that corroborates what any company, agent or individual is claiming. Are there any third-party, independent reviews online that support a positive reputation? Visit Action Fraud’s website for information about how to protect yourself. If you think you are engaging with a fraudster call the Action Fraud hotline for advice. Use your instinct: If it smells bad, it’s usually bad. Don’t fall prey to bullying tactics. Be aware of aggressive or odd behaviour – a genuine company, agent or individual will not use such tactics to secure an agreement.